You don't realize how much your support means to us. We have been amazed by our fan support, and how much you believe in our team. 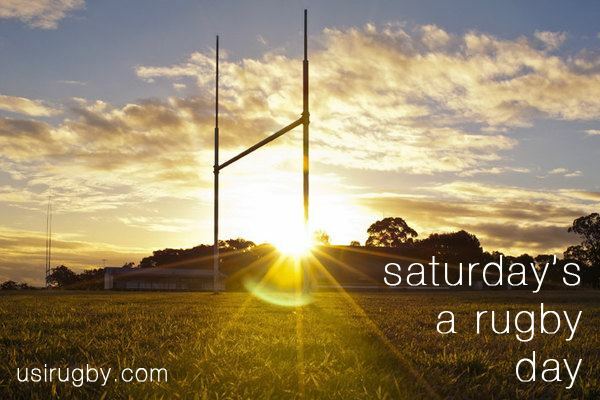 We invite you to become a sponsor so that you can continue to enjoy USI Rugby for years to come. Our members already contribute every semester in the form of dues, but that is just not enough. We are approaching businesses and individuals to ask for donations which will provide food, equipment, transportation, and much more. Watch the video. This will show you how to make sure your donation will get to our team. 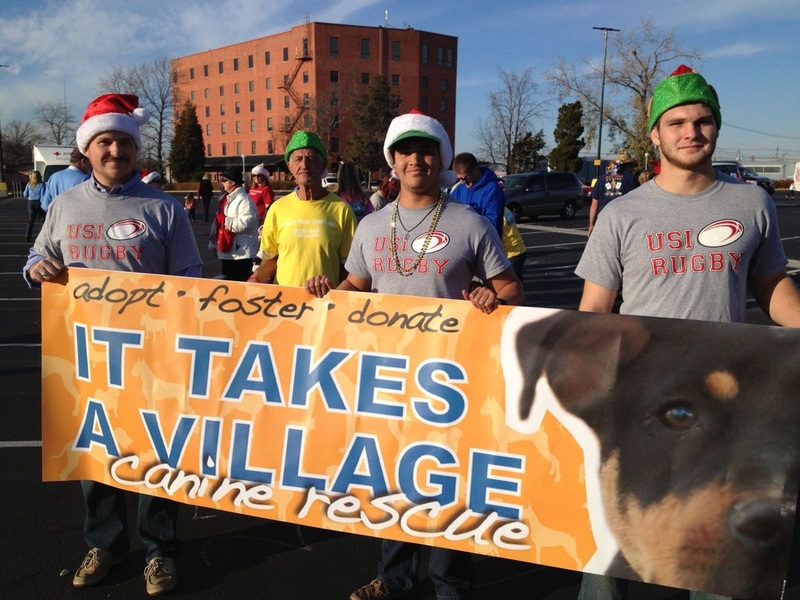 Click the "Donate" button and it will take you to the USI Foundation website for online donations. Logo of business will be displayed prominently on the chest of a set of jerseys. Business will receive one jersey to put on display at place of business. Never to be worn. 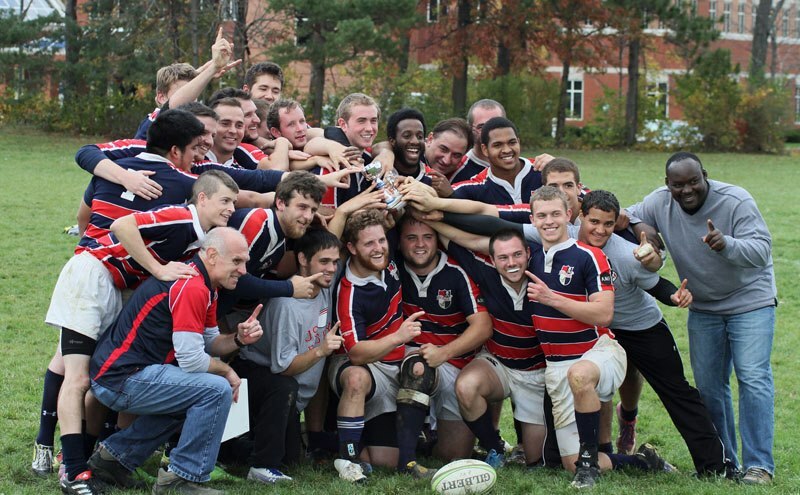 Logo of business will be displayed on the USI Rugby website's home page with a link. 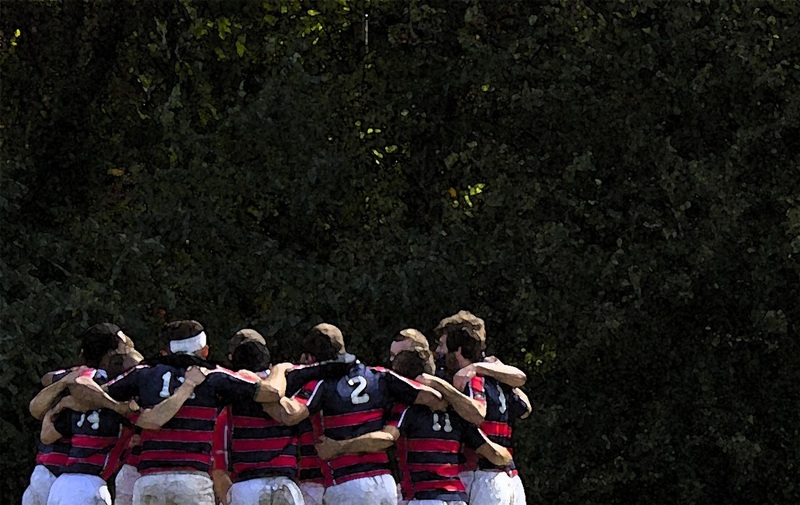 Business will receive a window decal for place of business to show your support of USI Rugby. Your logo / link displayed on our Current Supporters page on our website. Your logo / link displayed on our Home Page. Five window decals that say "USI Rugby Supporter" mailed to you. A rotating "this post brought to you by..." on our FaceBook posts. 4 USI Rugby fan t-shirts in the size of your choice. A 2' x 4' banner with your business name / logo / website on it. Banner will be displayed at all games (if a location to hang it is available). Four window decals that say "USI Rugby Supporter" mailed to you. 3 USI Rugby fan t-shirts in the size of your choice. Three window decals that say "USI Rugby Supporter" mailed to you. 2 USI Rugby fan t-shirts in the size of your choice. Two window decals that say "USI Rugby Supporter" mailed to you. A USI Rugby fan t-shirt in the size of your choice. A mention on the Current Supporters page on our website. A window decal that says "USI Rugby Supporter" mailed to you. *If you donate more than $100, please consider filling out our Sponsorship Form to be properly recognized for your support. **Sponsorship period is for 12 months from date of donation. Print, fill out, and mail the form with your donation!